Our latest feature is for our client Host on Best Products! Your wine is guaranteed to stay cold with Host’s Wine Freeze Cooling Cup. Check out Host for the cup that keeps your favorite wine between 58 and 60 degrees Fahrenheit. Our latest feature is for our client Host on Delish! 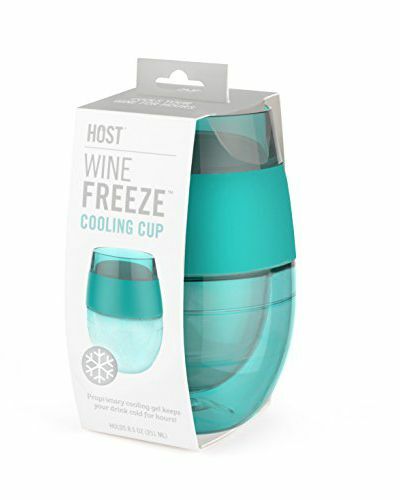 Host’s Wine Freeze Cooling Cup made the top of the list of 28 Gifts Anyone Who Loves Wine Will Appreciate. 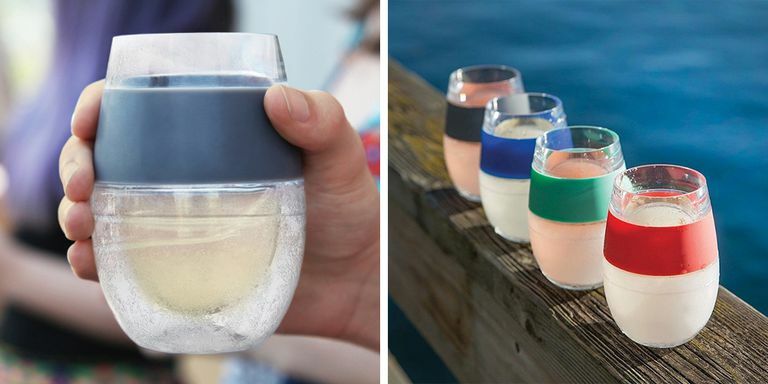 Check out Host for the cooling gel-lined cup designed to keep wine cold and never settle for your favorite white wine at room temperature!